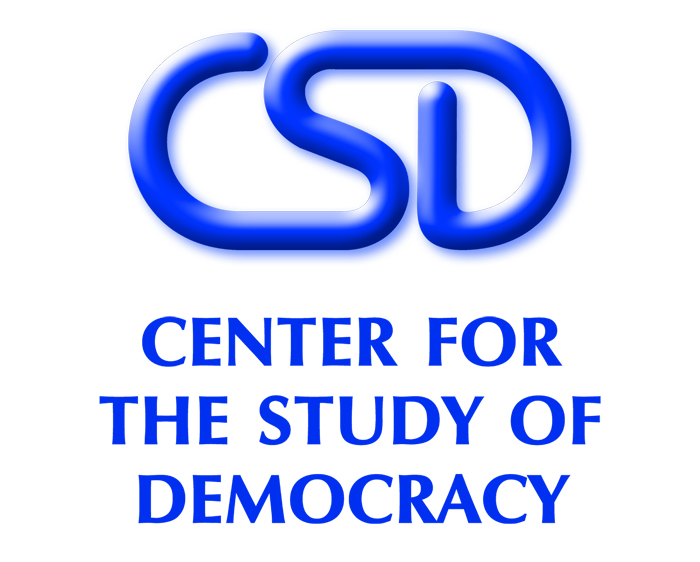 The Center for the Study of Democracy (CSD) is a multi-disciplinary think tank combining a broad range of capacities – sociological and criminological research, legal and regulatory analysis, policy monitoring and evaluation, institutional capacity building, security sector reform and crime prevention policies. Founded in 1989, CSD is a non-partisan, independent organisation. Its crosscutting competences enable CSD to deliver on complex projects requiring both process and substantive knowledge on EU level. CSD has extensive track record in designing and implementing sociological and victimisation surveys, qualitative research, policy evaluation and monitoring instruments. The Security Program of CSD conducts research, policy analysis and institutional capacity building in the area of security, criminal justice and home affairs, including the following topics: organised crime, corruption, financial crimes, asset forfeiture, conventional crime and policing, radicalisation and violent extremism, border security, migration.